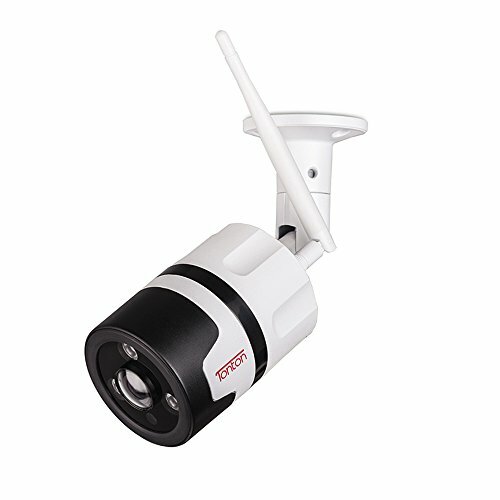 WiFi Mini Security Camera TT525PW is your FHD smart hidden security home system. With Titathink you are in touch with your home wherever you are. 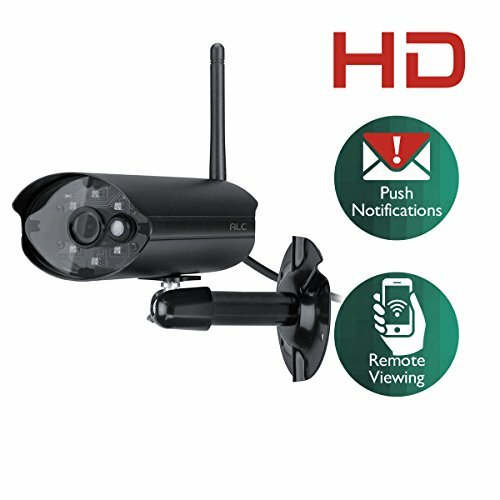 It is professional wireless weatherproof hidden security camera with a stunning Full HD 1080P video and clear audio. Live audio & video feed via your Windows PC, Mac, tablet, and mobile phone from anywhere at anytime. It includes lots of professional functions, like POE, FTP, Onvif for NVR, NAS Recording, etc. 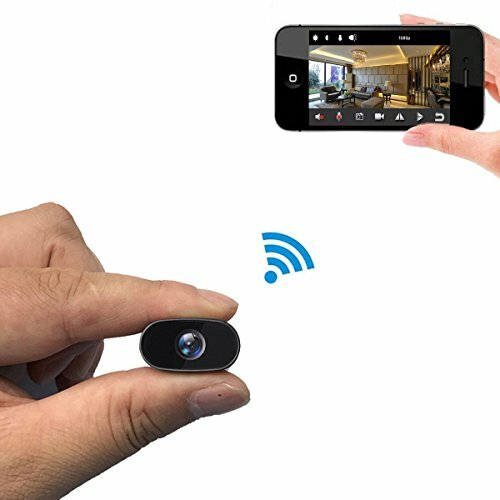 Mini Hidden Security Camera TT525PW comes with a small (1.1″ x 1.77″) camera unit to keep you connected with your family always in hide way. Check-in with your properties through built-in microphone by connecting to live video. 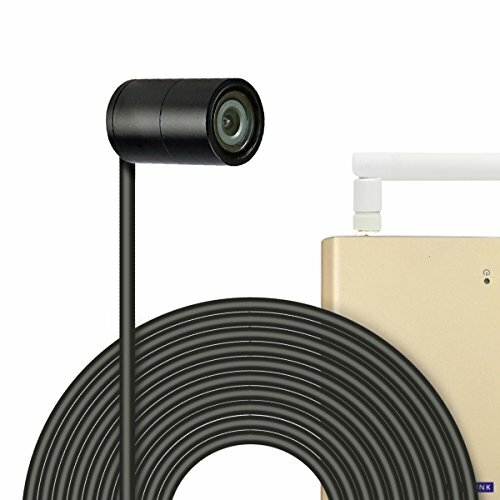 With IP66 weatherproof feature, you can mount it to protect outsides of your home without worrying about rain or shine,. 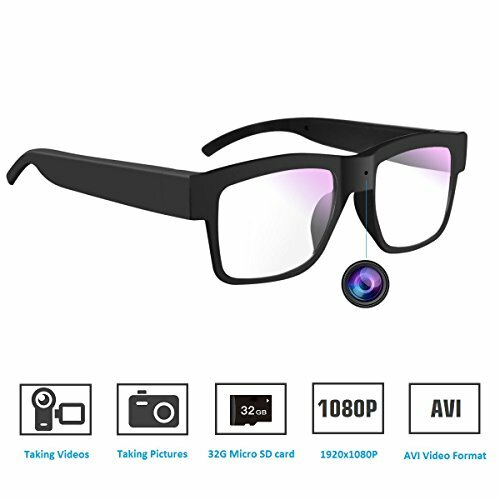 Adjustable video streaming and customizable motion area, you will be able to DIY the camera in your preference way. Motion Detection, FTP email alerts/Snapshots and pushing alerts to your phone, directly record to your micro SD card, NAS device, NVR, or your PC/Mac. 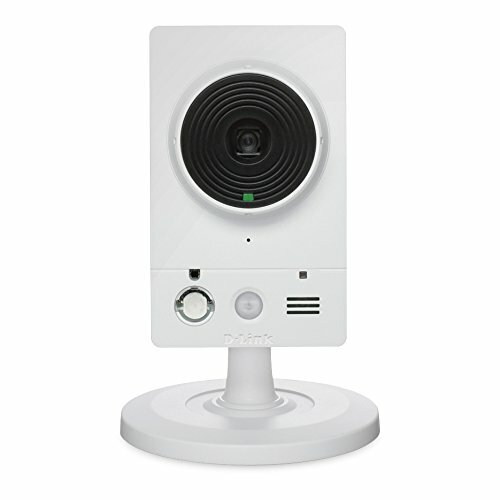 Remotely viewed from any computer or Android or iOS device. 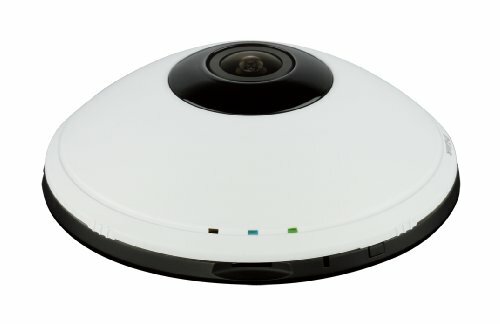 ONVIF and NAS Compliant, paired with NVR, NAS, PC or other security systems. Simple to use: Plug and Play, no fiddling with your router settings, setup in minutes & anyone can do it.